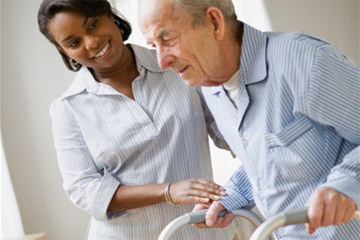 Our caregivers are experienced in delivering the highest quality care possible. They take pride in their work. We understand the needs and desires of our clients. We realize the importance of having the same caregiver assigned to you. Not only does this provide a lifelong friendship, but it gives you the personal attention you need and deserve. Our goal is to make your life less stressful and more comfortable. Our Services will be tailored to meet your needs and designed to fit your schedule. Our caregivers are available by the hour, by the day or by the week. You have the option of choosing any or all the services that we provide. No longer will you need to rely on family, friends or neighbors for this support. 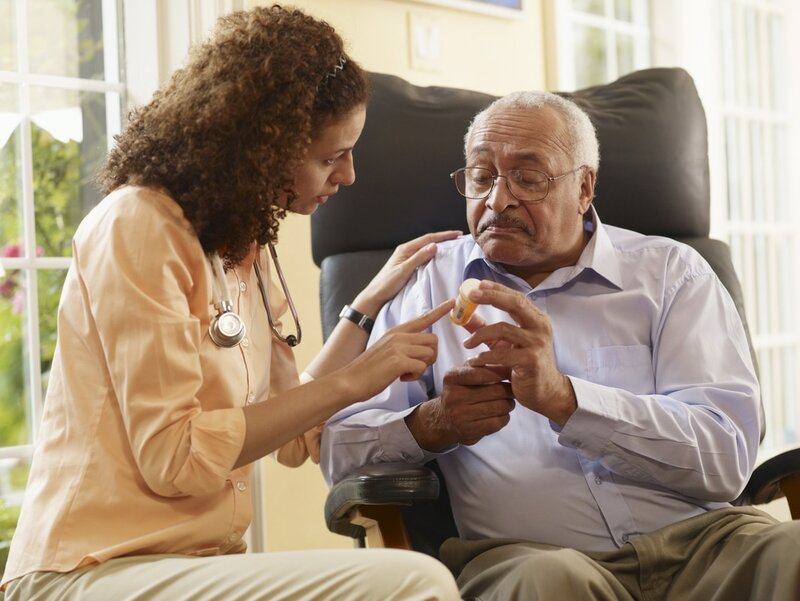 The decision to remain in your home versus moving to a nursing home or an assisted living center, certainly has its advantages. Our services are designed for individuals or couples that can handle their physical needs, but may require some assistance with the daily tasks of living. We provide non-medical and personal care services. 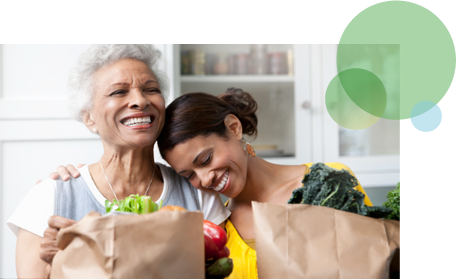 Our services include; companionship, housekeeping, laundry, grocery shopping, errands, preparing meals, bathing, transferring and medication reminders. This assistance makes it possible to live comfortably in the privacy of your own home.